Monmouthshire Conservatory Company, we employ a fully accredited electrician to undertake our electrical installations. 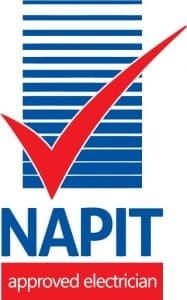 Being Nappit registered, you can rest assured that our electrical work is completed to the highest possible standard. 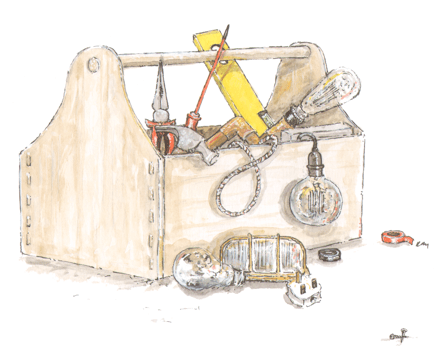 Our electrician is also available to undertake additional household electrical work. 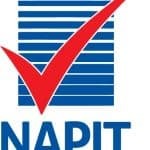 If you would like a quotation, please don’t hesitate to contact us. Your build can come complete with all downlighters, light fittings, switches and electrical sockets, as well as outdoor lighting. We will work closely with you to achieve your desired lighting effects and to have the correct finish on all sockets and switches. Many of our customers choose to heat their extensions using electrical radiators. These radiators are low energy and include a built-in thermostat. With that said, we can also run heating from your existing household system and when desired, install underfloor heating throughout your build.